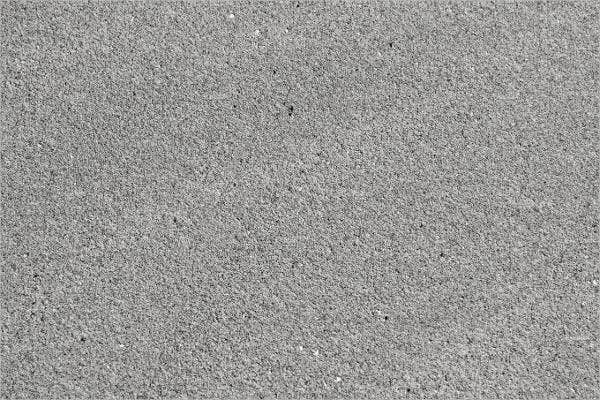 On the search for beach textures? We’ve got templates for you. Visiting beaches and just enjoying the heat of the sun while looking at the magnificence of the beach is simply refreshing. It does not matter where or who you are, everyone loves beaches. 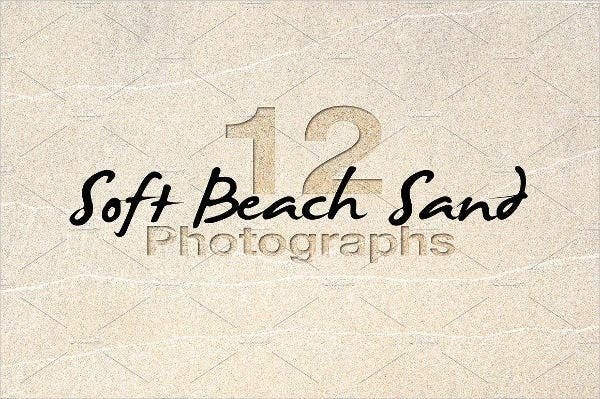 To hasten the search for beach textures, check out our array of templates, which are of great quality. Moreover, they are also easy to download and use. They will surely provide you with a refreshing and stress-free atmosphere that you’ll be needing to cope up with the rapid changes in the world. 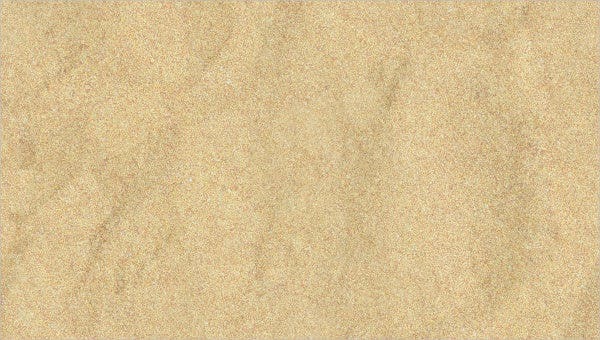 You can also check out our other Free Textures, which are also of great quality and definition. The beach is never static. They are subject to usual changes and transformations. In terms of the changing and rejuvenating character of the beach, this will truly depend on the geographical location of the environment and the innate attribute of the beach. Beaches are not all the time sandy. There are also beaches in the world that are rocky. The beach is not associated with the color blue, per se. 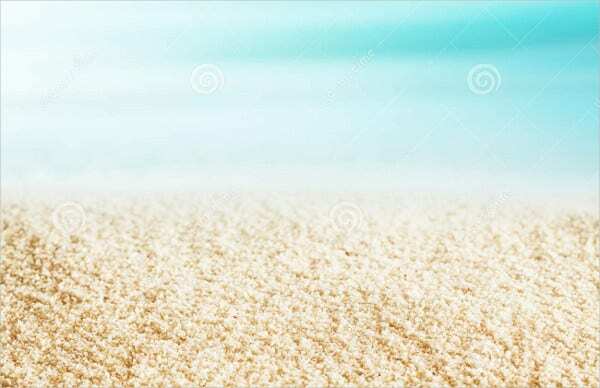 There are a lot of colors applicable to beaches such as black, white, purple, green, etc. One of the examples of green beaches are beaches mostly within the Hawaiian territory. These are just some of the key points to note beaches and their dynamics. 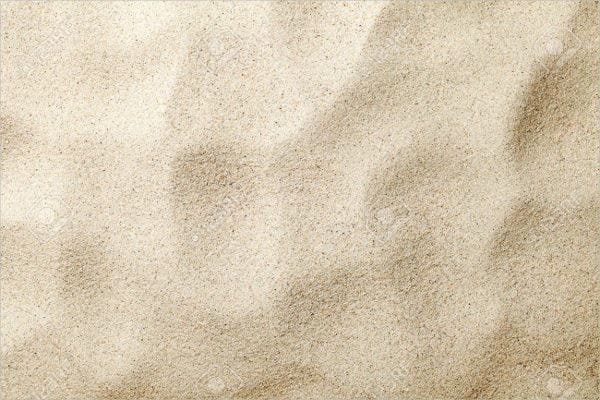 By using our beach textures, you will be able to pull off calm and refreshing aura. 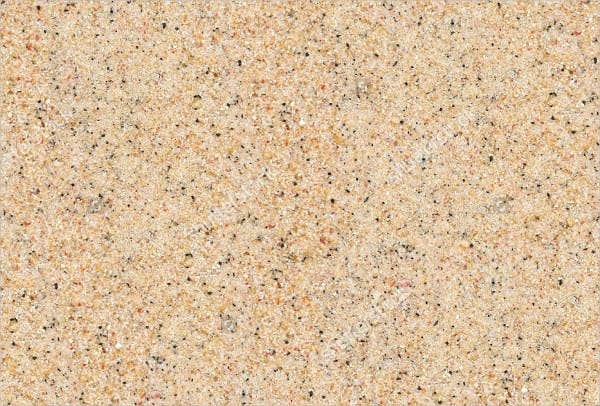 Aside from that, we also have Sand Textures which are also of great quality. Achieve a more memorable design. By using textures, virtual users around the world will have a hard time forgetting the atmosphere of your website. It will truly leave a positive mark in their minds and hearts. 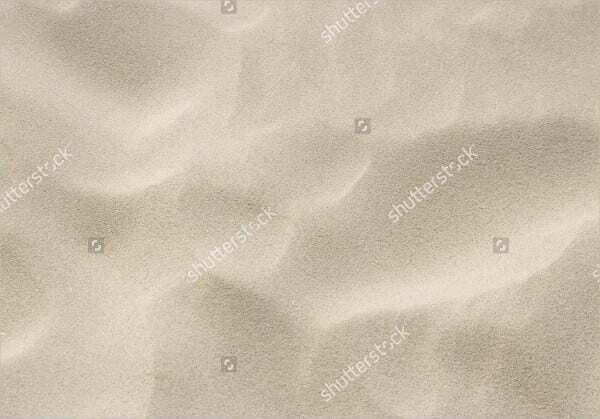 A website will be boring if textures are not used. Can bring organic life. For instance, beach textures enable us to feel and hear the sound of the sea waves. It will give you the overall beach experience. Increase visual interest. Like icons, textures are also used to stir up visual interest. They make the website worth visiting and reading. In this way, the reader will always have a recurring reason to go back and visit the website once again. 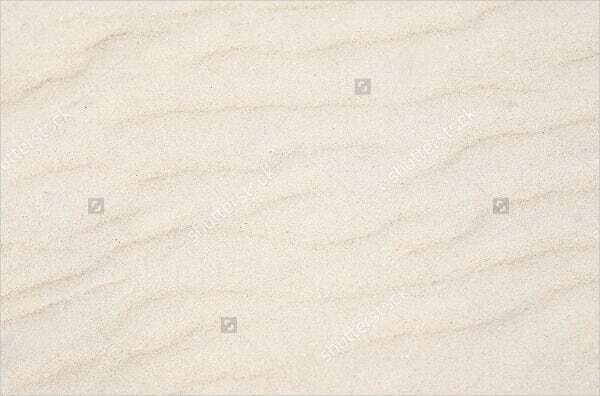 Beach textures are mostly used as wallpapers or backgrounds in a gadget or electronic devise. They will truly complement the other elements of your website design. 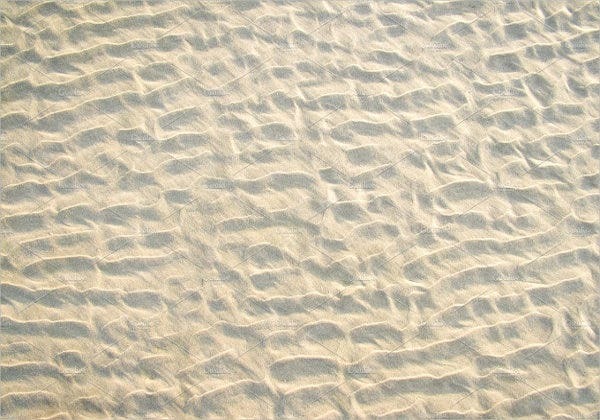 You can surely rely on our beach textures because they portray bold and empowering designs. Aside from that, we also have Pebble Textures, which are also of great quality.